The teams are pan-disability which means anyone with a disability impairments can be involved, the sessions is for individuals with visual impairment, deaf or hearing impairment, intellectual disability, autism spectrum disorder and physical disability. RUCST have 4 teams, u12’s team (ages 7-11), u16’s team (ages 12-15), adult’s championship (16+) and adults league one (16+). Although we have specific age groups, individuals can be moved teams to benefit them due to their ability. 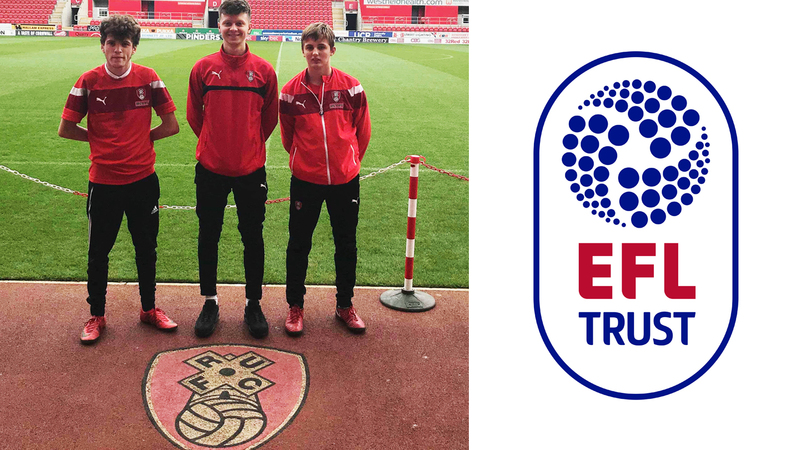 Not only do the teams train and play regular fixtures, they also take regular trips to football clubs for stadium tours!